We have been writing about giving instructions this week. We use the word ‘first’ to start our instructions and we use the word ‘then’ to describe the next step. Our last step starts with the word ‘finally’. 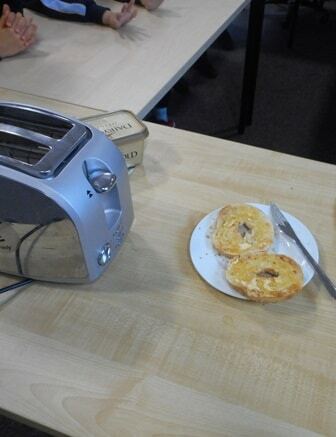 We wrote about how to play a game and how to make toast. See if we can explain how to play the game! Please click here to see some more pictures.